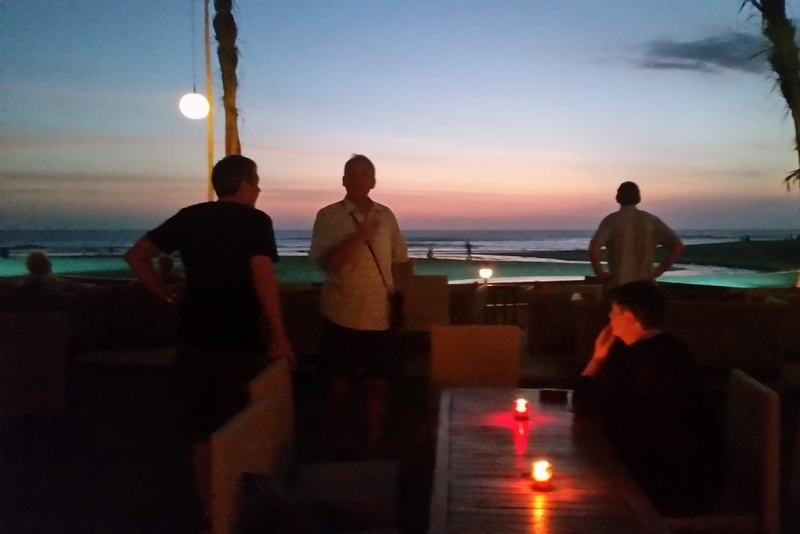 Bali By The Backroads 2018 is now available to book! Contact us now to reserve your place. From behind the handlebars of a motorbike, you can discover all that Bali has to offer. This adventure tour takes you away from the usual tourist trail, enabling you to encounter Bali's stunning landscapes and immerse yourself in the local Balinese culture that intertwines with the Hindu religion. Often rough but predominantly tar-sealed narrow backroads, these winding routes will take you off the beaten track into some of Bali's less-travelled, and undisturbed locations. Accommodation is 4 star rated and of Balinese design, allowing private amenities and a combination of both local and fine cuisine dining experiences. This experience will take you from various villages and rice paddies, to ancient temples and picturesque beaches, providing you with the opportunity to view Bali's most amazing vistas. Situated in the foothills of Bali's volcanic interior, Ubud has woodcarving villages, photogenic terraced rice paddies, and stunning twisting roads that wind up and down the many ravines in the region. 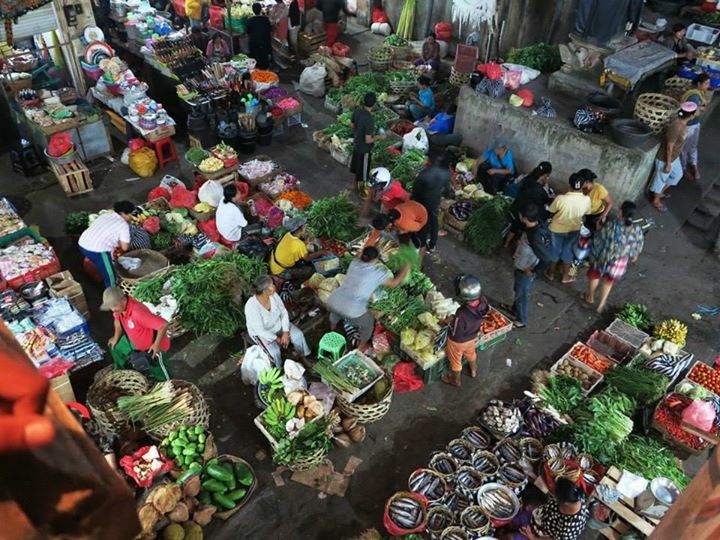 Located in Bali’s north-east, the name Amed actually refers to a long stretch of coast incorporating seven villages. Local fishing boats line the beaches, and the slow pace of life here gives the area a sense of serenity. An enchanting fishing village settlement located on the north west coast of Bali. A number of eco-projects have been established here including a turtle sanctuary and coral regeneration venture. Glorious sunsets, great beaches, excellent shopping, and fantastic restaurants – there is something for every to see and experience. 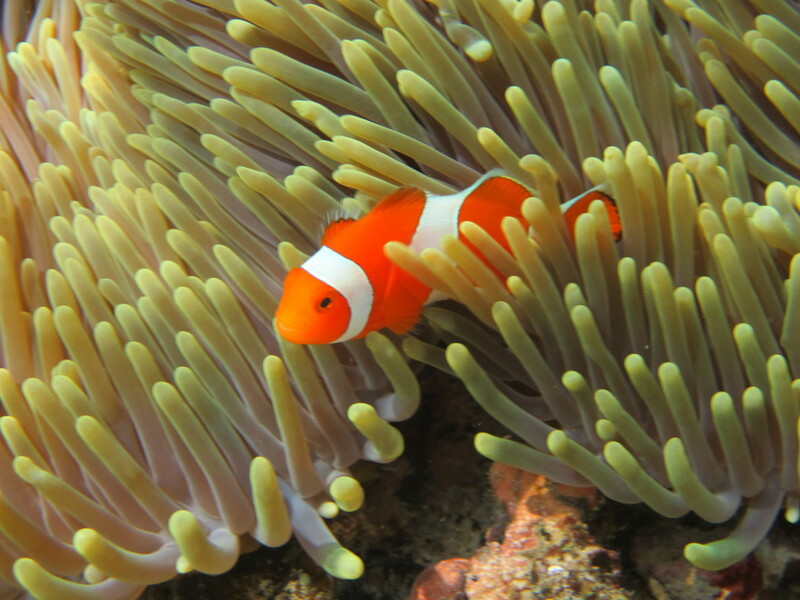 Considered to have one of the best-preserved coral reefs in Bali, and is a great place for snorkelling or diving. The island itself is surrounded by a coral reef, providing an environment that is home to a wide variety of fish and other sea life. Experience the absolute bliss of a Balinese massage. Massage is an age old healing method used by the Balinese. Scented oils and peaceful surroundings all add to this magical experience.